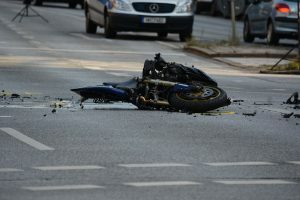 In St Petersburg many of the accidents with a motorcycle result in injuries to the rider and damage to the bike itself. Motorcycles provide no protection for the rider and therefore are more vulnerable to injury in a crash. If you or someone you know has been injured in a motorcycle accident in Pinellas County, its important to consult with an Attorney who will fight for your entitled compensation. The attorneys at Rice Law Group have been providing expert legal counsel to the residents of Pinellas County for over 40 years. We provide a free consultation to give you expert advice on how to proceed with your case. Our attorneys evaluate your motorcycle accident case and handle all of the details for you. At Rice Law Group of St Petersburg our motorcycle accident attorneys work on contingency, which means we never receive any money unless you win. No upfront costs or fees of any kind. HOW CAN A ST PETERSBURG MOTORCYCLE ACCIDENT ATTORNEY HELP ME? 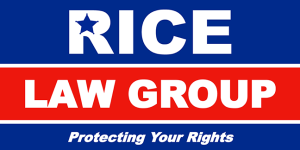 Rice Law Group has represented and won many personal injury settlements for the residents of Pinellas County. At Rice Law Group of St Pete our motorcycle accident lawyers will always represent the best interest of our clients. We will fight for the compensation that you are entitled to.